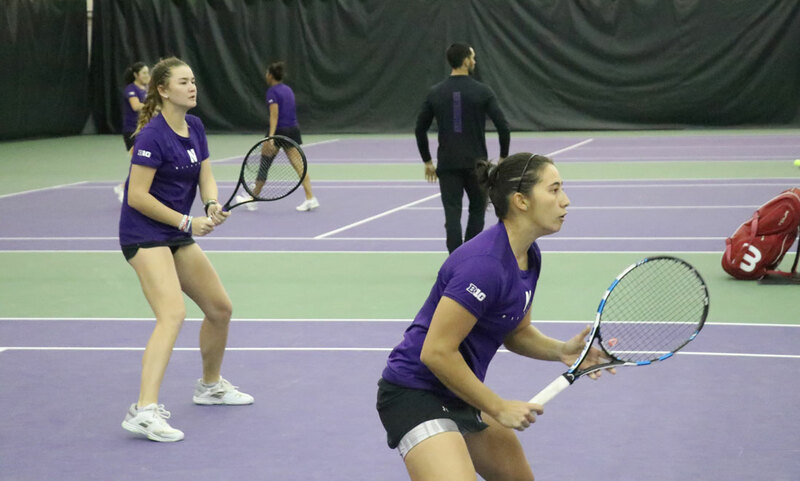 The Northwestern University women’s tennis team cruised to a 7-0 win over the University of Illinois-Chicago to open the winter/spring dual-match season on Friday night at Combe Tennis Center in Evanston. Coming off a Big Ten regular season championship and a Round of 16 appearance in the NCAA tournament last season, the Wildcats again have lofty expectations for the season ahead. After winning 11 straight Big Ten titles from 1999-2009, last season’s Big Ten championship was the team’s first since 2012. Northwestern spent the past five years in contention for the title, but ultimately came up short each season. 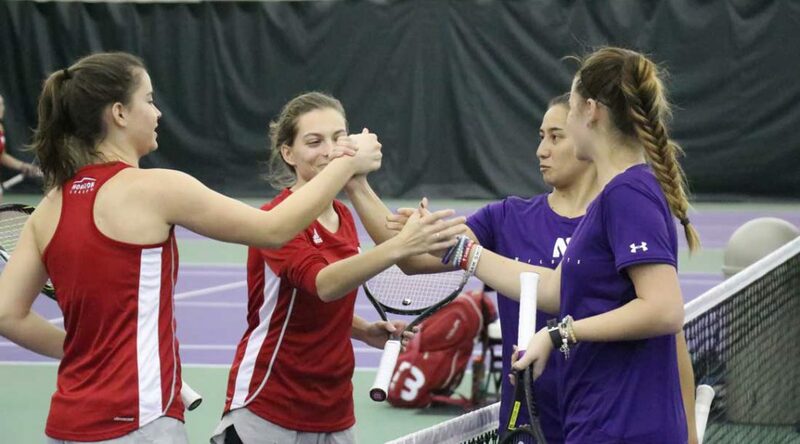 On Friday, Northwestern began with three doubles victories to claim the doubles point for the match. While in singles, the Wildcats swept all six matches without dropping a set. At the No. 1 singles position, Clarissa Hand showed why Pollard has so much faith in the young, talented freshman, defeating UIC’s Lejla Colic 6-1, 6-3. In a tune-up invitational at Miami last week, Hand upset the seventh-ranked singles player in the country, Estela Perez-Somarriba, in straight sets. Perez-Somaribba was named ACC Player of the Year last year as a sophomore and was a national semifinalist in singles at the NCAA tournament as a freshman. The Wildcats face a much tougher test Sunday afternoon, as they travel to Lawrence, Kansas to face No. 16 Kansas.